← Self-directed Learning… Special Interest Style! We are on the plane… heading far, far south… to Mexico. Every few years Craig and I have been fortunate to be able to take some time away and do a bit of travelling. In fact, each summer my parents have generously taken H for a full week so that we have been able to have some time alone together. Sometimes we have gone camping or have just stayed close to home to check out the local scene, a couple of times we have taken a trip. Unfortunately, this past year my father’s health hasn’t been so great. I think this has been an added stress for both my mom and my dad… and it just seemed like far too much for them to also have H for a week. After taking H to Arizona TASH, it became evident to me that he was ready for a trip with us. He can handle it… and as things shift and change within family systems – considering H’s maturity and my parents’ aging – it was time for us to re-evaluate and re-assess our holiday arrangements, routines, and expectations. There are things that will be more complicated with this arrangement – and there are things that will be better. But either way – life seems to be like that for us – and we try to have a certain grace in adapting to the fact that things shift and change. Part of the beauty of having H with us is that for the first time we can take a holiday for 2 weeks – rather than just the one… and I am sure there are other positives that I have not yet begun to appreciate. So off we are heading on our big adventure. We have planned well for this trip: we have walkie-talkies, we have downloaded movies, and I have had the assistance of two wonderful blogger friends to translate a card to Spanish so that we can explain if H needs support or accommodations. I am certain that we will discover there are things we hadn’t considered – or perhaps a few minor things we have forgotten. So be it… We are off! This entry was posted in Arizona TASH, ASD, Aspergers, Autism, family, Handling Change, Sometimes the pace chooses me..., travel and tagged Aspergers, Aspie Travel, Autism, family, handling change, pace, parents, strategies. Bookmark the permalink. 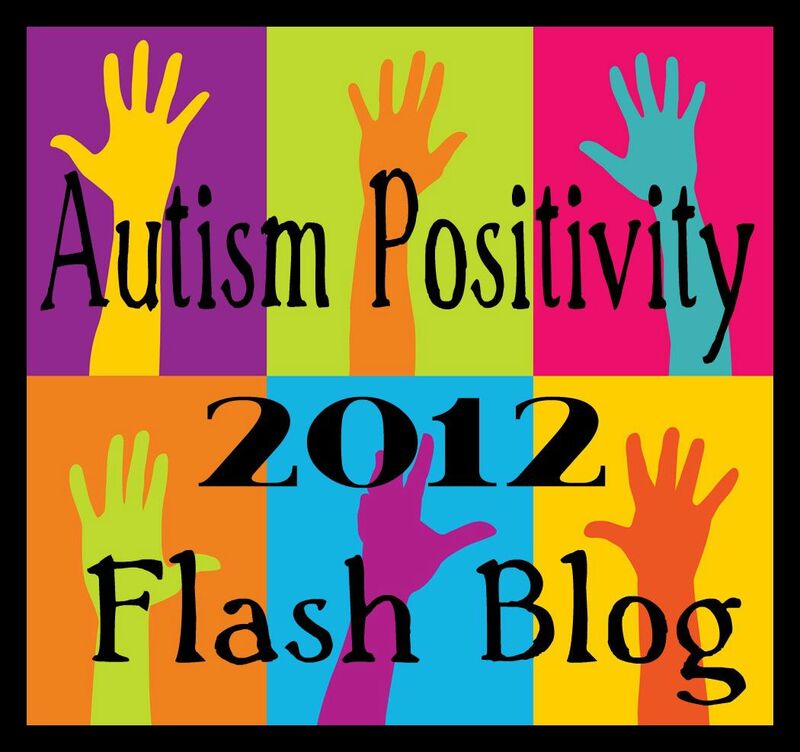 2 Responses to Autistic Travel… And Were Off!! Have a wonderful adventure of which I’m sure with be the first of many! 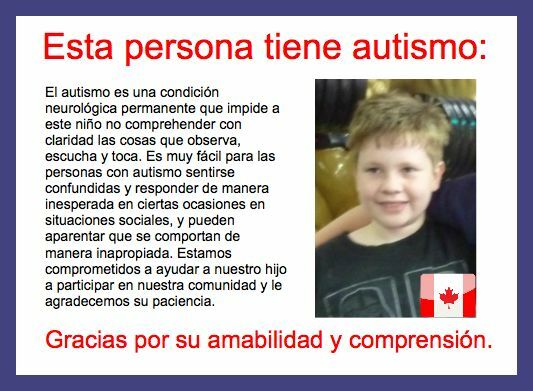 Like the Autism Alert card. Looks kinda like a Drivers license. Cool photo.